This cool background has a purple color scheme with great lighting. Twisted ribbons and rays of color cross the design with circles and stars floating all around. A great atmospheric and fantastical backdrop for your designs. 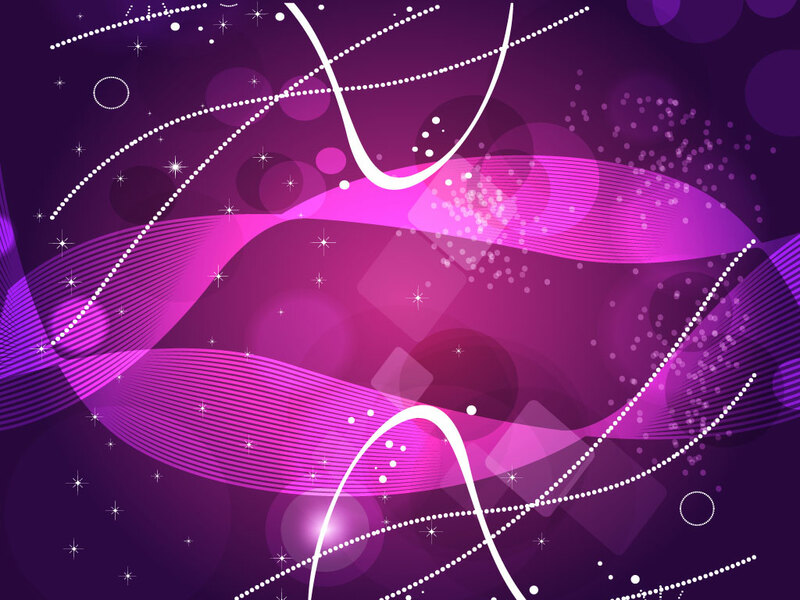 Tags: Abstract, Background, Glow, Light, Purple, Radiance, Rays, Ribbon.